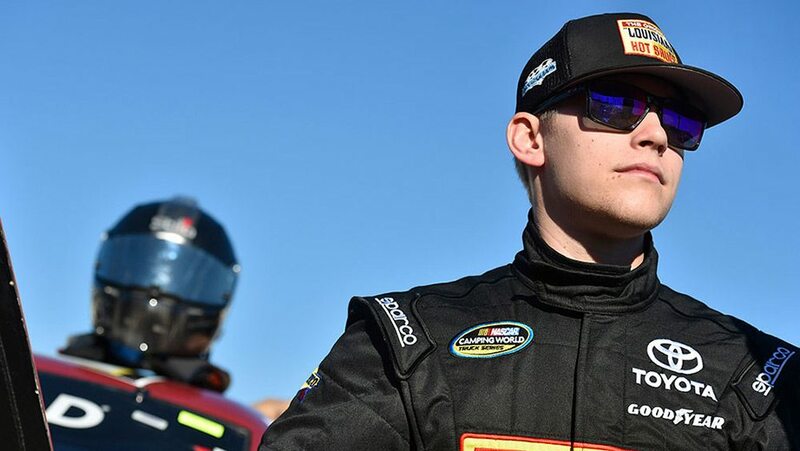 Noah Gragson is a Sunoco Rookie of the Year contender in the NASCAR Xfinity Series, driving the No. 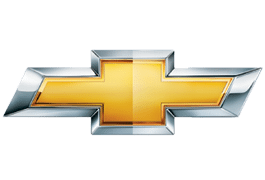 9 Chevrolet for JR Motorsports. 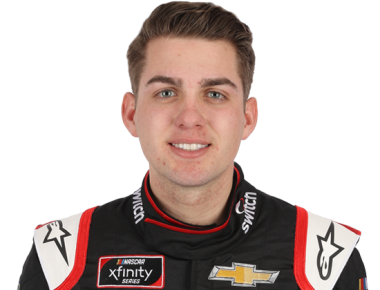 Gragson moved up from the Gander Outdoors Truck Series where he drove full time the past two years for Kyle Busch Motorsports. 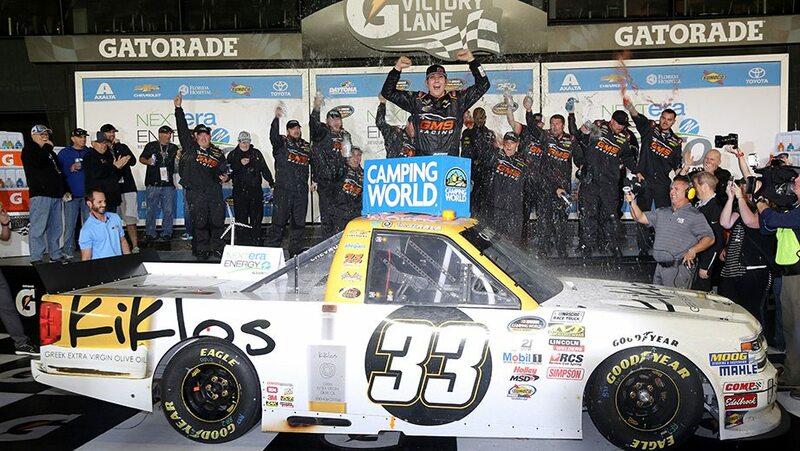 He earned his first win at Martinsville in 2017, picking up his second series win at Kansas in May 2018. 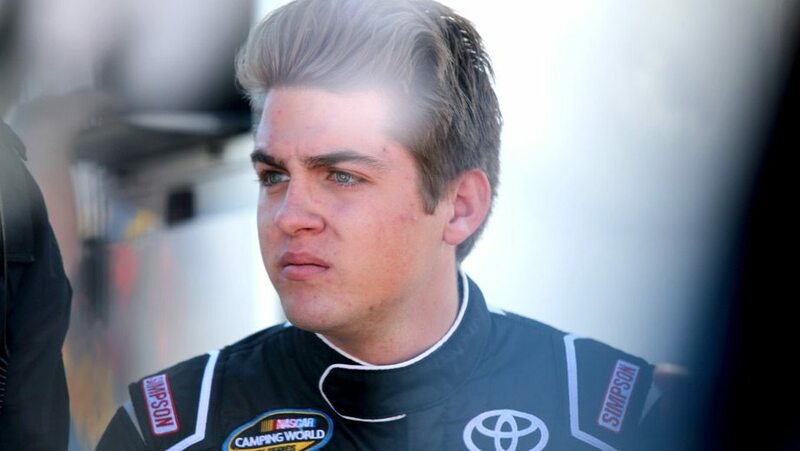 Gragson won a combined four races between the NASCAR K&N Pro Series East and West in 2016.